What is a Radko?…. Show Me Decorating Christmas Experts expose the history, making and meaning! Everything is bigger in Texas! especially Christmas! Millions of Americans have discovered and fallen for our ornaments, and it’s no wonder: the extraordinary radiance and originality of design that goes into each piece makes Christopher Radko ornaments more works of art than ordinary holiday decorations. 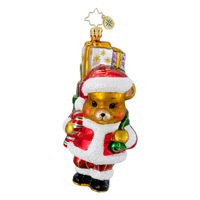 It’s no wonder that Christopher Radko ornaments are among the fastest growing collectibles in the United States. 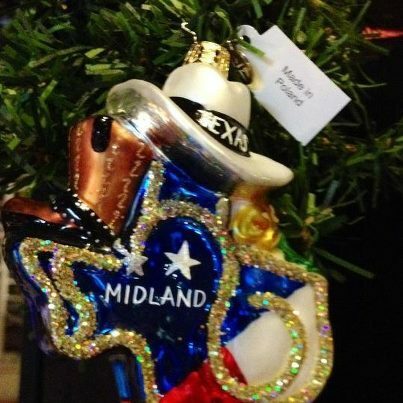 These are just a few of the Charity Awareness ornaments created by Christopher Radko, and portions of the sale of these ornaments are distributed throughout the US to the official organizations. 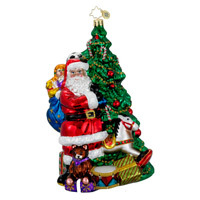 Now that you are a Radko collector of ornaments you will want to know how to take care of your investment. Care, cleaning and storage are important. Do not clean your ornaments with water, glass cleaner, detergents or other chemical solutions. 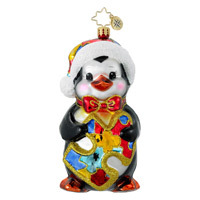 The paint or lacquer used on all Christopher Radko ornaments is water based, and the finishes are delicate. Instead, just dust off your ornaments with a basic feather duster or clean cotton cloth. A gentle touch will go a long way toward making sure your ornaments are enjoyed by you and your loved ones for decades to come. 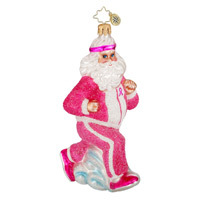 Unstable environments can cause stress fractures in your ornaments over time. Protect your collection from the extreme temperature changes and humid conditions often present in unheated, non-insulated areas like basements or attics and never store ornaments in direct sunlight, which can cause delicate pigments to fade. Instead, keep your ornaments in a main-floor closet or some other temperature-controlled place. Wrap your fine collectibles in acid-free tissue, high-quality paper towels or cotton batting and store them in sturdy plastic containers or cardboard boxes with secure tops. Kathy also suggested using super glue, just a drop on the gold top of the ornament to insure it stays in place when hanging it on a tree. These fabulous ornaments will make a great, 1st Christmas ornament for the new baby, a beautiful wedding gift, a commemorative keepsake from your family vacation! Tie on a special ornament to a napkin in place of a place card. Pull back your drapes with beautiful wired ribbon or a Christmas garland and accent with an ornament for an extra Christmas flair! 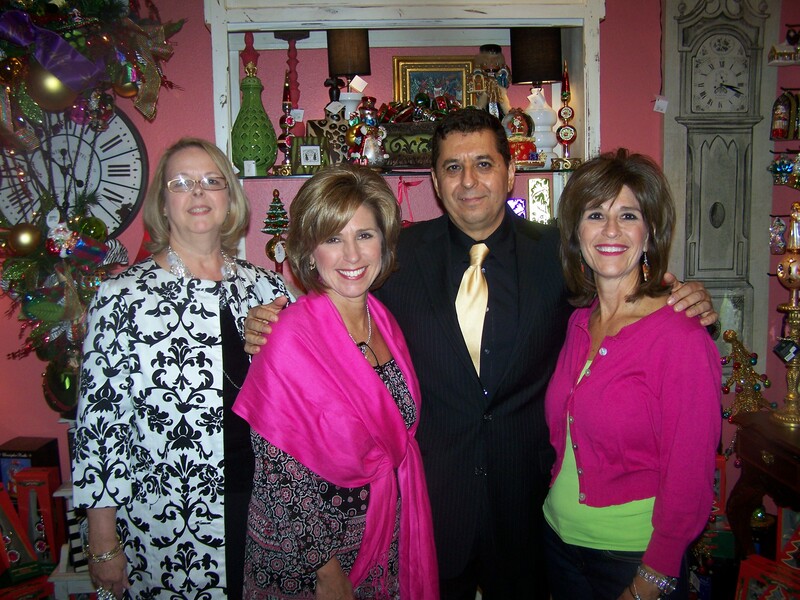 Check us out on Pinterest, Facebook and our Show Me Decorating blog for more pictures, ideas and how to tips! the Show Me Decorating website has launched! Get all the best ribbon, balls and florals!